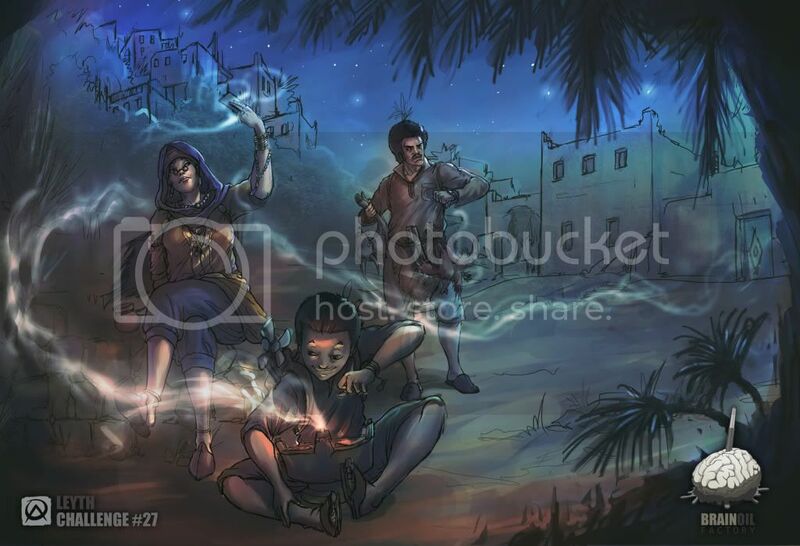 Theme: A Moroccan version of "Ghost Busters"
-The kid burns some specific plants/matters ..and the smoke that those things produce is a kind of protection to the team . -The man carries some animals basically chicken and/or goats , he takes one with reciting some spells in order to trap the ghost in the animal's body and then he slays it ! T_T !